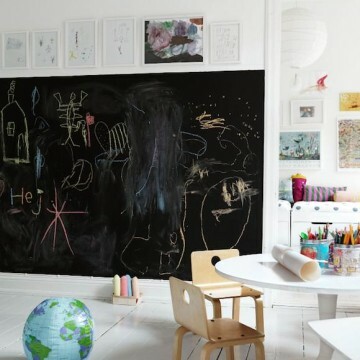 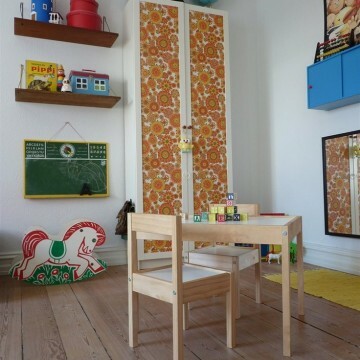 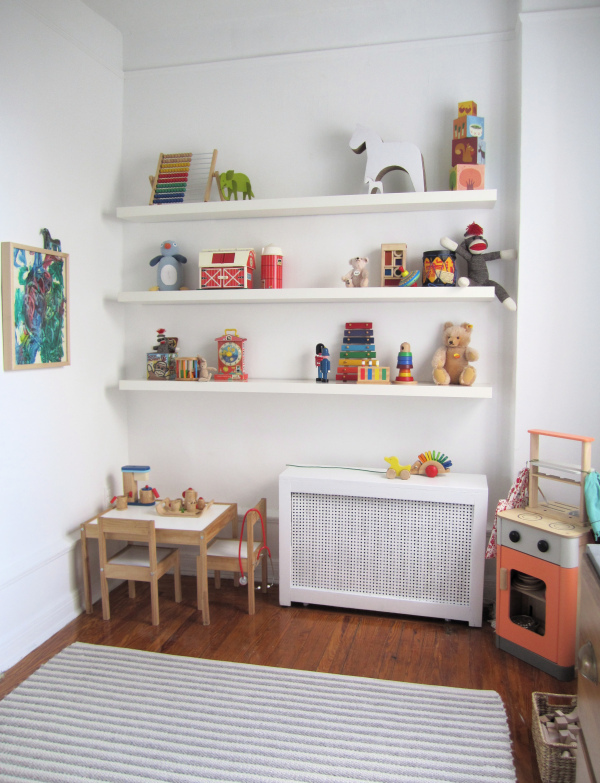 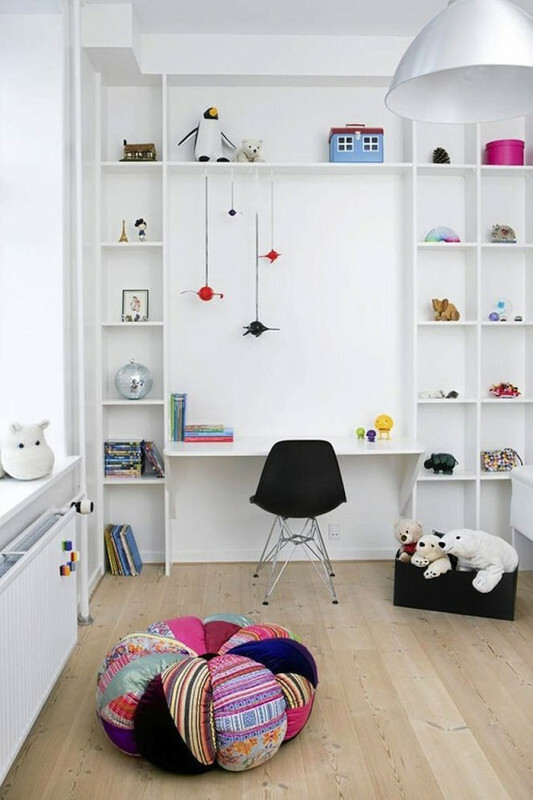 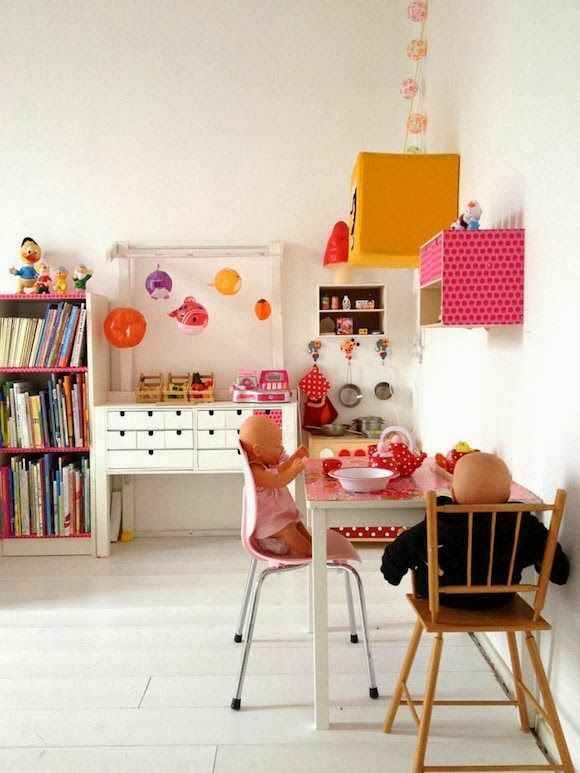 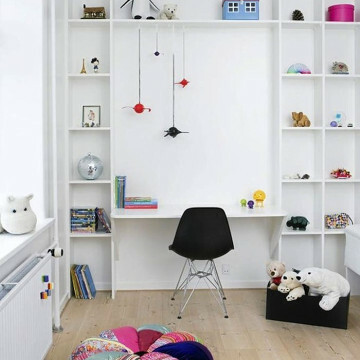 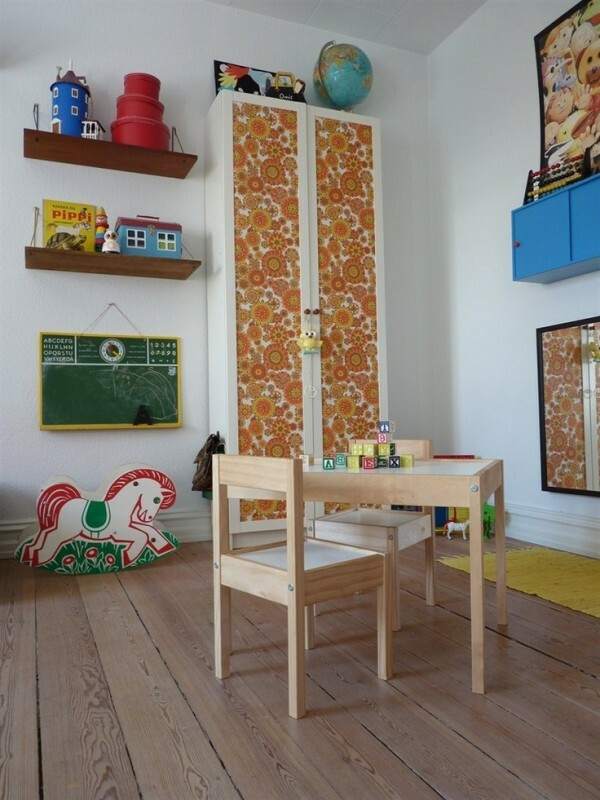 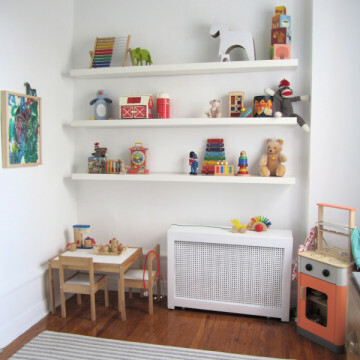 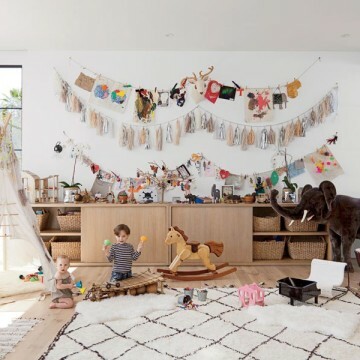 Playrooms are a great place to encourage positive play and imagination, and to help keep all the toys in one spot. 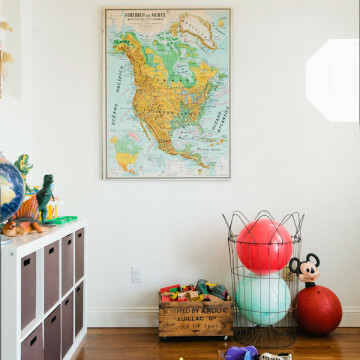 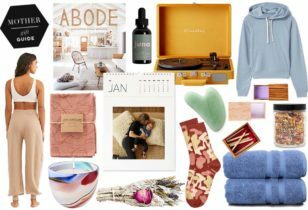 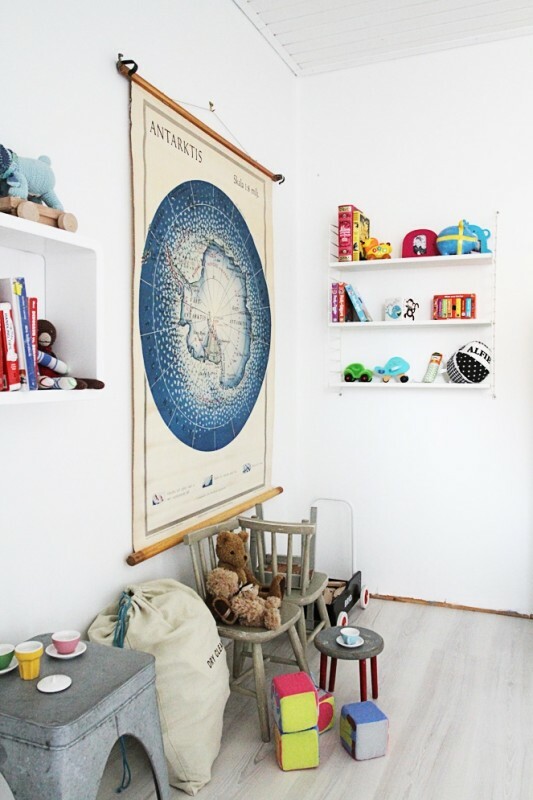 If you are lucky enough to have an extra space to dedicate solely to the kids (a spare bedroom, den, family room, or basement), boy do we have some eye candy for you. 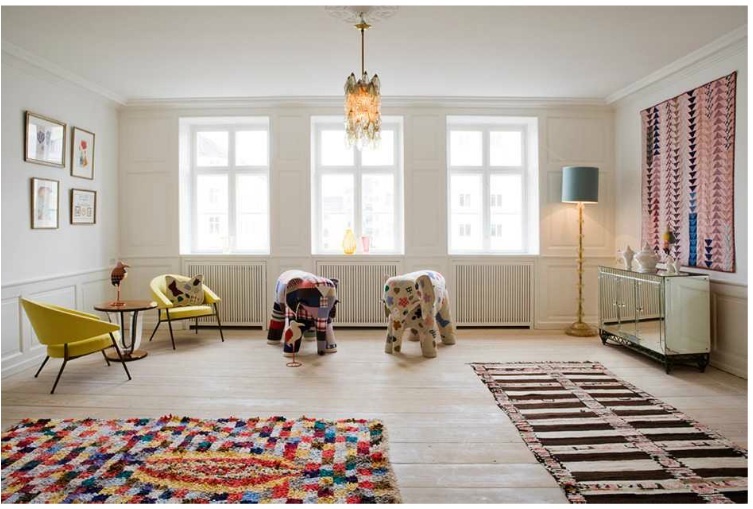 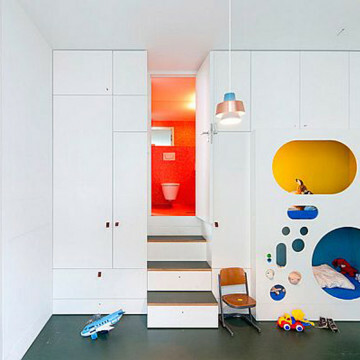 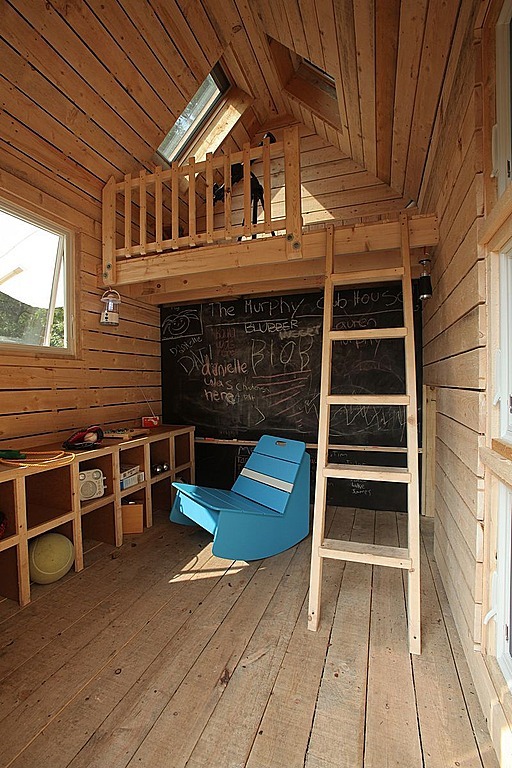 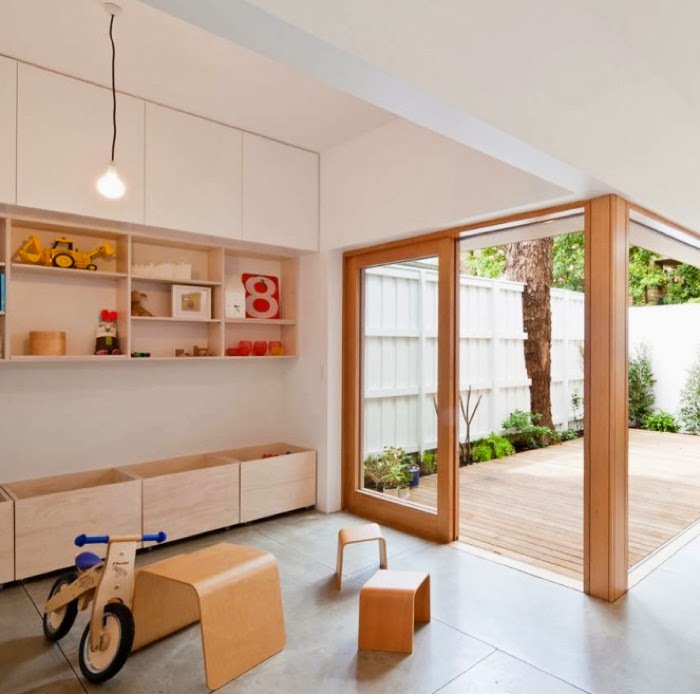 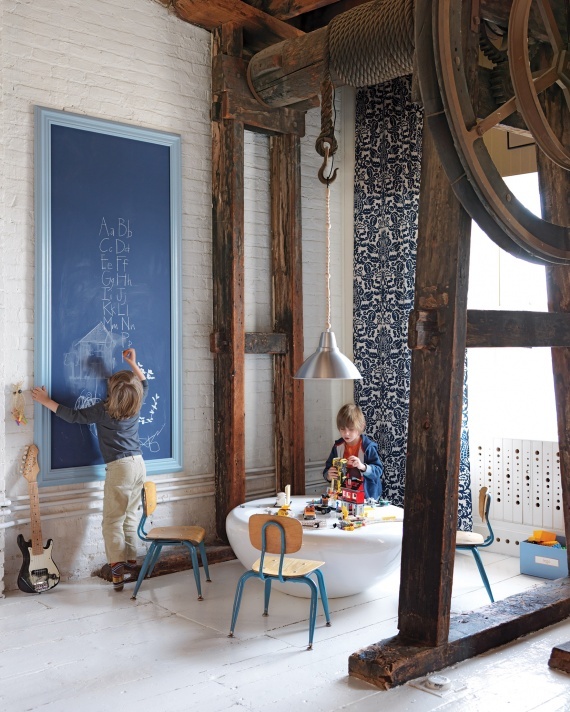 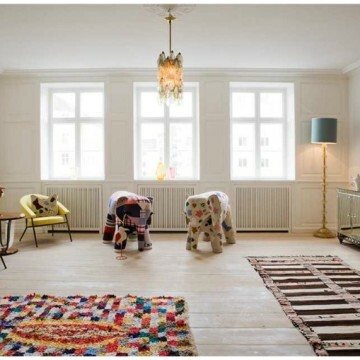 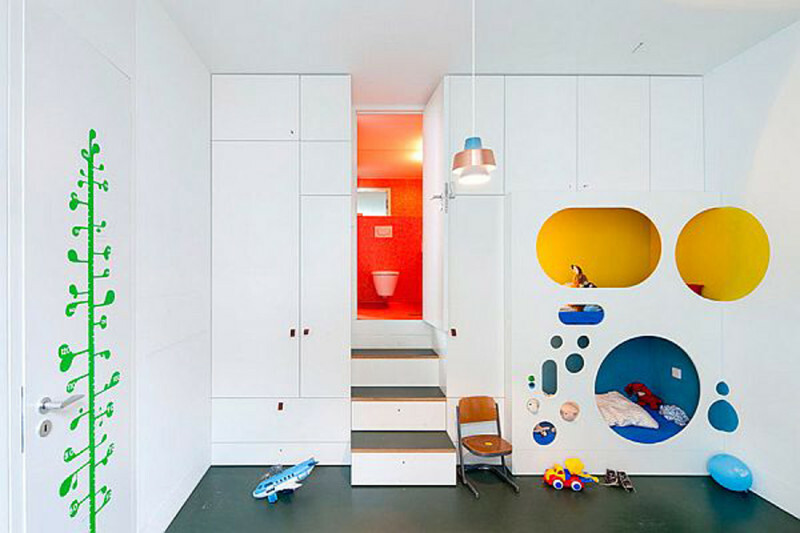 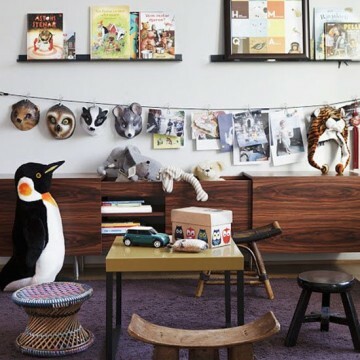 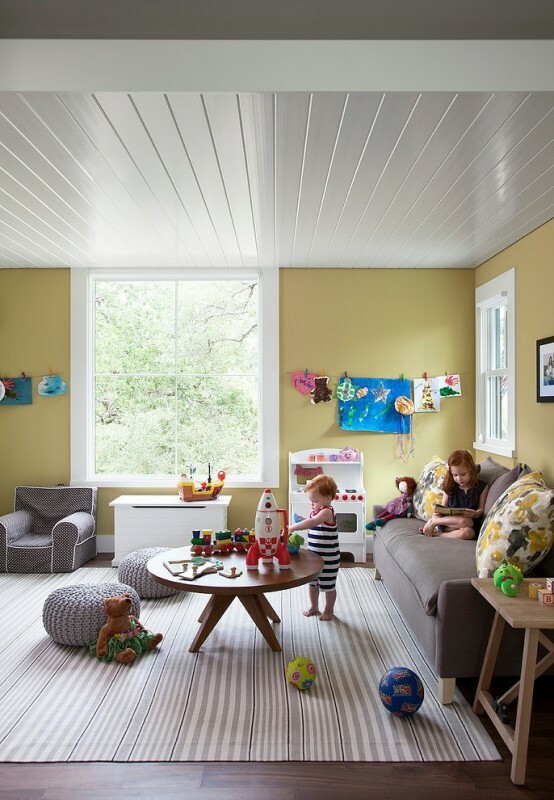 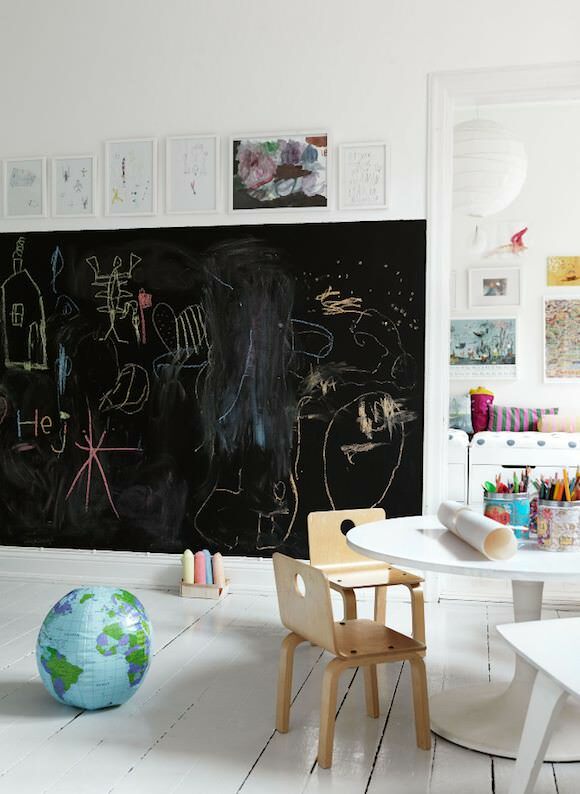 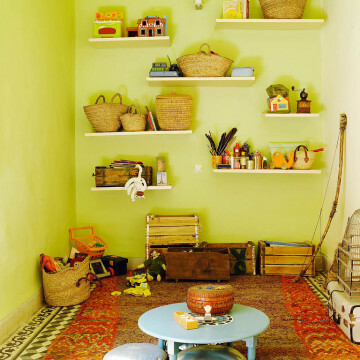 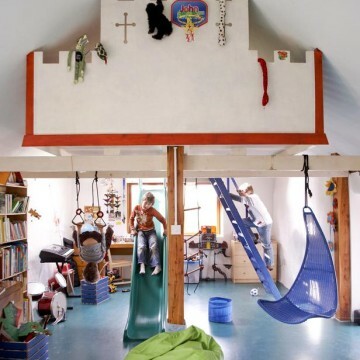 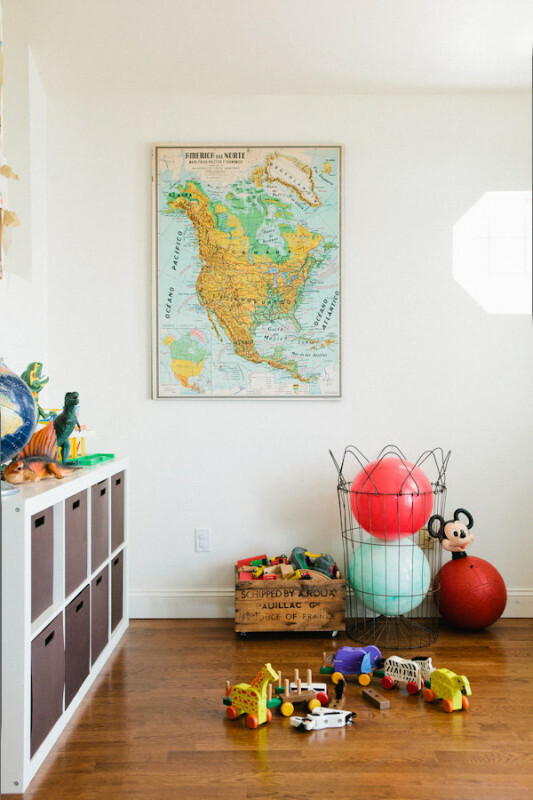 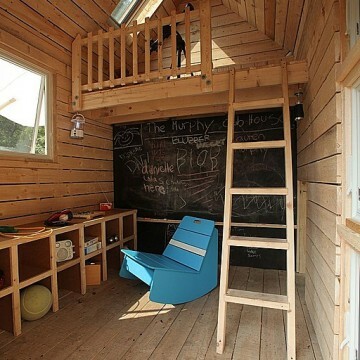 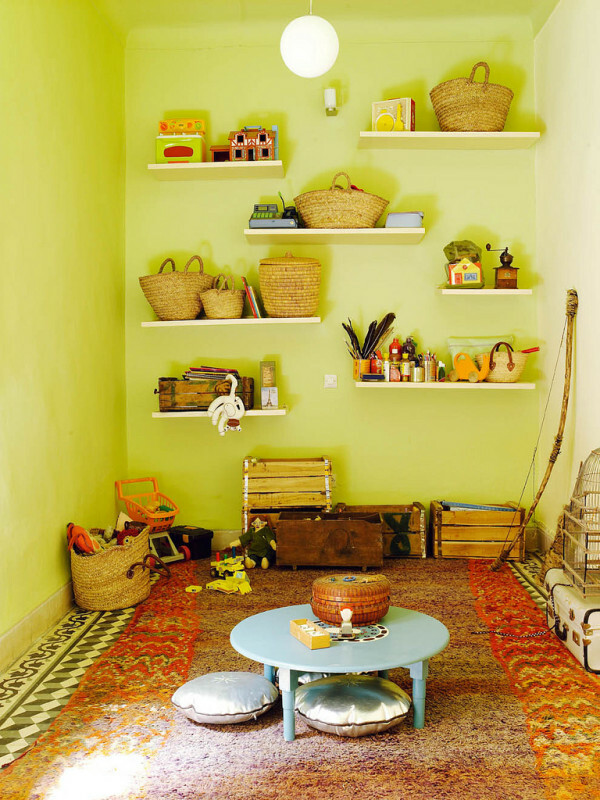 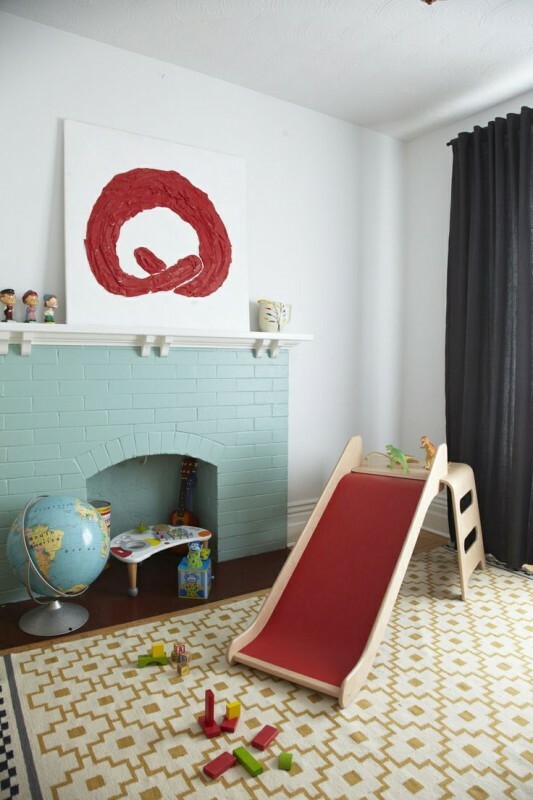 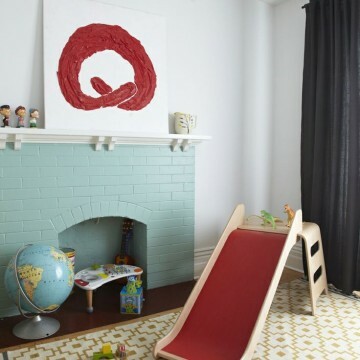 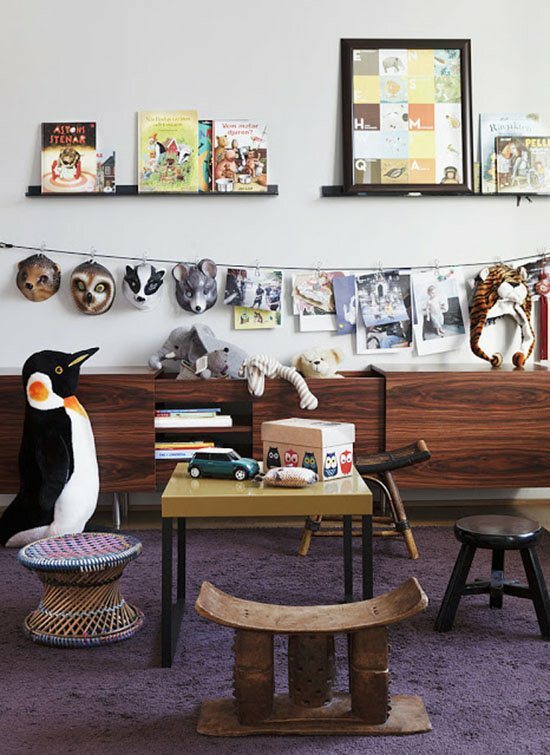 We’ve searched high and low for twenty of the coolest playrooms around for kids of all ages. 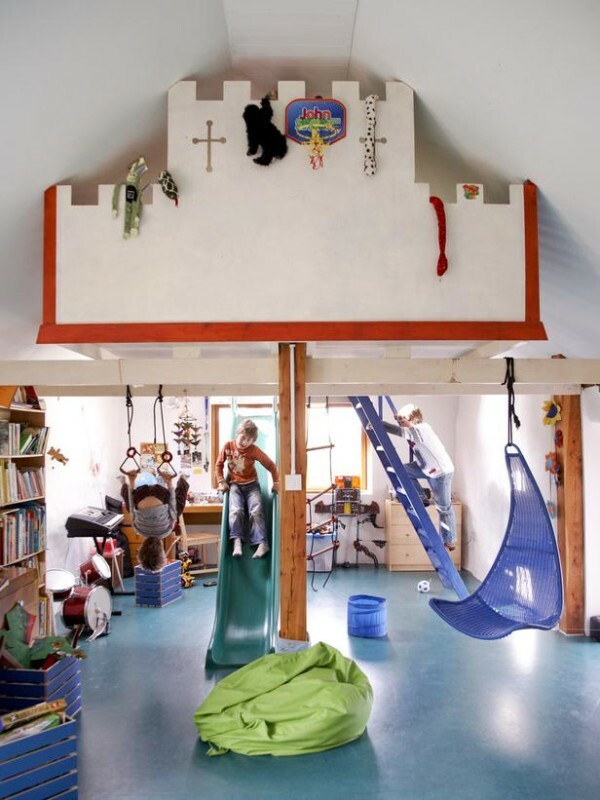 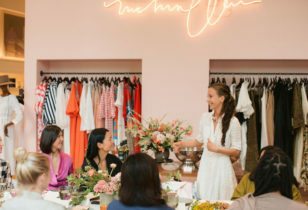 From indoor slides and swings to secret hideouts and the perfect table and chairs for tea parties, these spaces are sure to inspire.